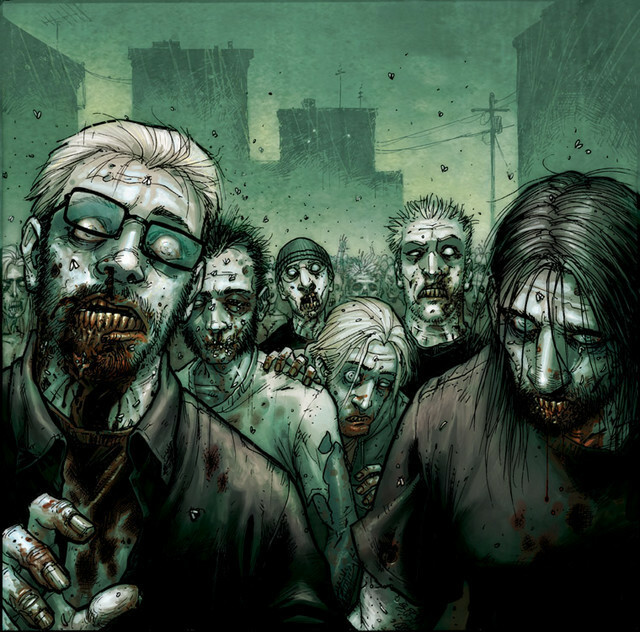 In a zombie apocalypse it's humans vs zombies and it's a big numbers game. The worst thing you can do is lower our ranks AND add to theirs by creating another dead corpse for them by commiting suicide the wrong way. That's why it's very important, if you're gonna commit suicide, make sure you destroy your own body to prevent it from becoming a weapon of the enemy. How? Suicide bomb the bastards! Make sure you use enough explosives to take a good chunk of them with you. If you're going to lower our numbers by one, then be sure to lower theirs by even more. Jihad YOU FREAKING ROCK! LOL! which is why you got your own category in our forum! but at the same time they are all good references to use in order to learn from for Z-Day. while we're at it may as well steal a 747 and crash it into a horde of zombies.